There is one review of Chantilly Eau de Vie. Nothing more than a watered down floral. The only notes that shine are pear, gardenia, and jasmine. Nothing else makes its presence known. This perfume fades quickly. It disappears even quicker. Skin scent only, I'm afraid. Thumbs up, for the lovely bottle. 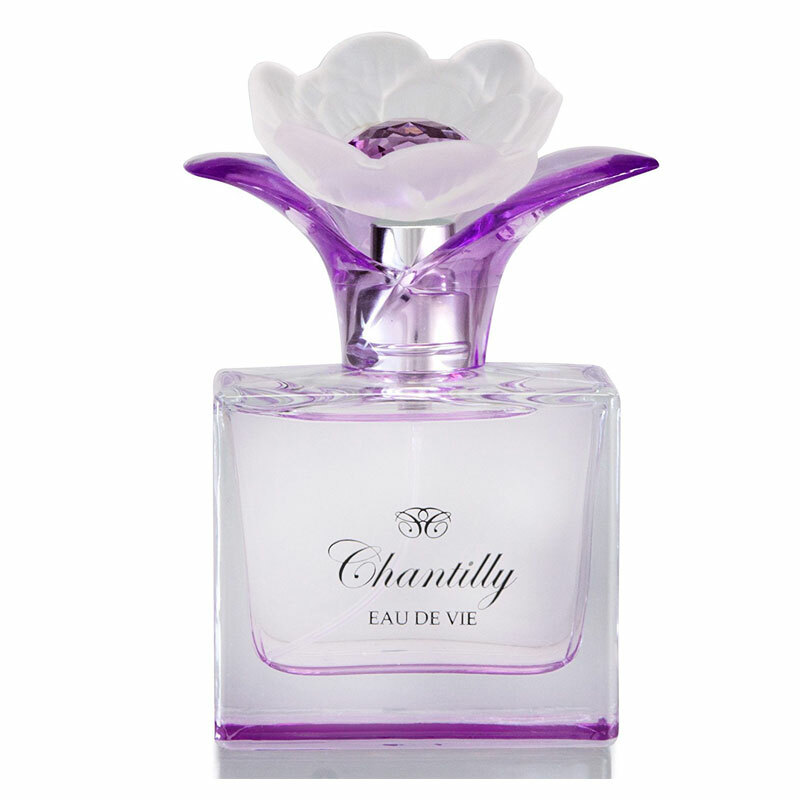 There are no member images of Chantilly Eau de Vie yet. Why not be the first?